HomeEntertainment“Baby,It’s cold outside” No Longer Played on Canada’s Largest Radio Stations. “Baby,It’s cold outside” No Longer Played on Canada’s Largest Radio Stations. The Film "Neptune's Daughter"sarring Esther Williams and Ricardo Montalban. Christmas is coming! However, you maybe not be able to listen one classic holiday song on the radio this year. 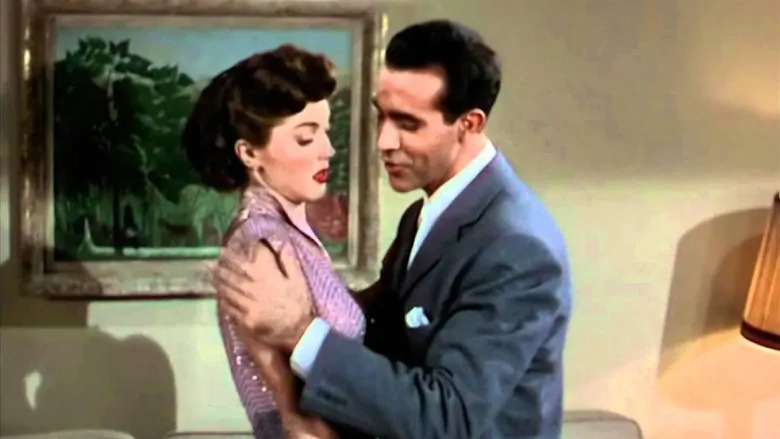 “Baby, It’s cold outside,” is proving too controversial for some stations because of the “MeToo” movement. It won’t be played on CBC as well as the country’s two largest commercial radio operators, Bell Media and Rogers. The song won an Academy Award in 1950 for best original song in the film “Neptune’s Daughter”, and became a classic holiday tune. It’s been recorded by artists like Esther Williams and Ricardo Montalban, Ray Charles, Michael Buble and Lady Gaga. In the lyrics to ” Baby, It’s cold outside”, a woman is trying to find excuses for why she wants to leave a man’s home. Some say the lyrics seem “rapey”. Some people stated that this some maybe have not sounded offensive in 1944, when it was written. However, these days it is seen as an infringement of women’s rights.